All cats deserve compassionate veterinary care. Call today. The Cat Doctor would like to personally welcome you to our practice, and acquaint you with our staff and some of our services. 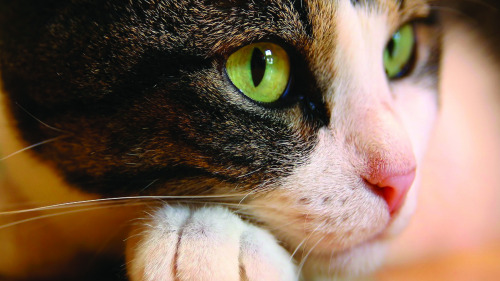 Since 1990 we have provided Ventura County with “Expert Loving Care…Just for Cats”. We service Ventura, Oxnard, Santa Paula, Camarillo, Fillmore, Goleta, Carpinteria, Ojai, and Port Hueneme. Our feline only facility is known for its calming environment and detailed attention to cleanliness. Our vision includes extraordinary medicine and surgery to our patients as well as providing a long-term platform for educating our clients in preventative health care. We will provide a positive environment in which clients can ask questions and learn to respond effectively to the needs of their beloved feline family members. Our passion revolves around uncompromising, state-of-the-art medical care with a special interest in pain management and a commitment to honoring our client's decisions. We offer comprehensive treatment plans that will transform your cat’s health and improve the human animal bond by enriching and extending the lives of our feline companions. It is a privilege to love and serve our clients while protecting public health. We will strive to exceed client expectations and build ultimate mutual respect. 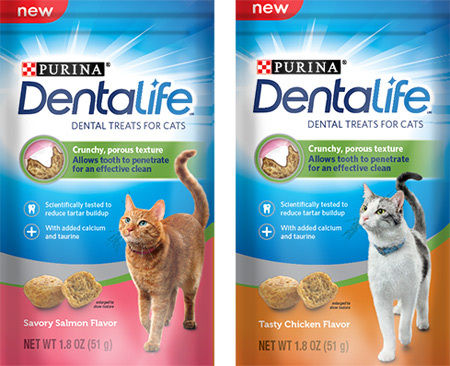 Our doctors at The Cat Doctor have a diversified range of specialties. The Cat Doctor is a full service veterinary hospital, offering in-house laboratory, radiology, ultrasound and endoscopy. Dental care including routine prevention, treatment and surgical correction of periodontal disease is available. A wide range of surgical procedures including: spays, neuters, laser declaws, orthopedics, and soft tissue surgeries are offered. We carry a carefully chosen selection of flea control products, therapeutic diets and high-end retail items. 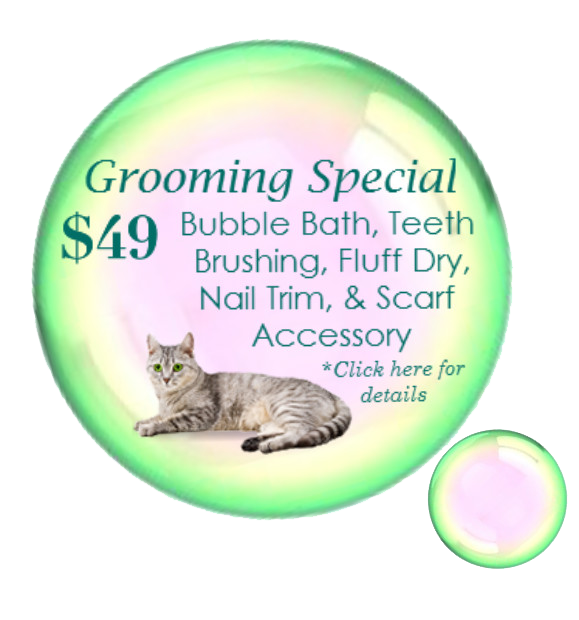 Check out our grooming services; bikini clips, lion cuts and paw-dicures with colorful soft paws that are the cat’s meow. “Bed and Breakfast” and medical stays can be arranged while you’re out of town. We also offer behavior consultations for the less than purr-fect feline. The Cat Doctor has a number of resources for you to learn about how to take better care of your cats. Browse around and look at our articles and pet videos. The best veterinary care for cats is ongoing nutrition and problem prevention. If you want to ask questions please call 805-656-2190 or email us and we'll promptly get back to you. Our Ventura office is very easy to get to, we are off the 101 on Telephone Road, next to the DMV, you can find directions on our Contact Us page. You can also subscribe to our newsletter which is created especially for pet owners. 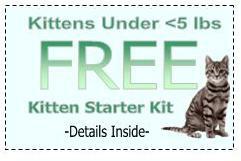 In between your veterinary visits, your cat will benefit from you reading these free informative articles. At The Cat Doctor, we treat your cats like the valued family members they are. Thank you for choosing The Cat Doctor, we appreciate the privilege to serve you and your beloved feline. The Cat Doctor of Ventura offers exceptional care for your pet's needs. Click on the link to send us an email or call us at 805-656-2190. "They have saved us time and money over the years. We will not trust our cats to any other vets, but the cat doctors!"